On Friday I stumbled across #GuildChat which was discussing the Learning Management System (LMS) or what we in the UK call the Virtual Learning Environment (VLE). As a long-time participant in Wednesday’s #LTHEchat (@LTHEchat) I expected the chat to be “storified”, but as it wasn’t, I’ve taken the liberty of making my own record. Here it is. #GuildChat is a weekly Tweet Chat hosted by the eLearning Guild (@eLearningGuild)– a US membership organization that seems similar to the UK’s Association for Learning Technology (@A_L_T). #GuildChat takes place every Friday at 2:00 pm EST (7:00 PM BST). #LTHEchat takes place on Wednesdays (during term time) at 8:00 PM BST. More information is to be found at LTHE.com. Tweet chats are an excellent way to build a professional network and to engage in “bitesize” Continuing Professional Development (CPD). 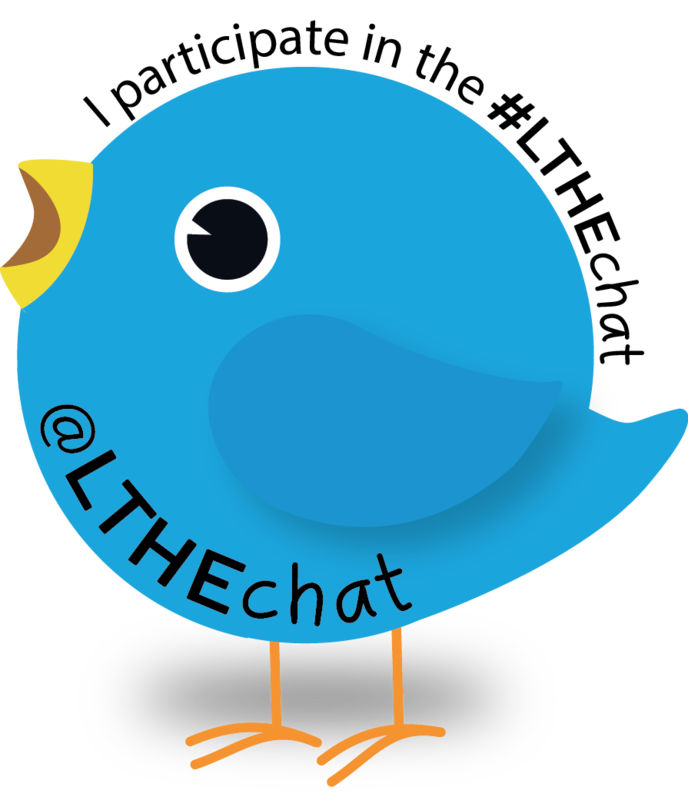 For more information on the benefits of and how to participate in a tweet chat, I recommend Introducing Tweet Chats by #LTHEchat co-founder and colleague Sue Beckingham (@suebecks).